One of the most significant and also significantly overlooked security threats looming over your IT is the threat of physical access. Determined thieves that gain access to your servers and other assets can rob you of priceless data, with seemingly little that can be done to stop them. Less focused thieves can be just as disruptive if they damage or steal that same hardware. For that reason, you need to be very concerned about the security at the facility where your data center operates. If it’s lacking in any way, you should seriously consider moving to a San Antonio private data center. Here is a quick rundown of the kind of ironclad security measures one can provide. Low-Crime Location. The location of your data center has a real impact on its exposure to criminal elements. Moving to a San Antonio private data center located in a low-crime, heavily-policed area immediately elevates your level of security. Secured Access Points. Securing an access point is about more than just putting a lock on it. Security best practices dictate that every access point from the entrance of the facility to the location of your private data center be secured (preferably biometrically), be immune to tampering, and be inspected regularly. Round the Clock Monitoring. CCTV cameras are both a deterrent and an important resource for catching culprits in the wake of a security breach. Your private data center should be monitored, but so should the rest of the facility, both inside and out. There should also be on-site security trained to act as responders. Restricted Admittance. 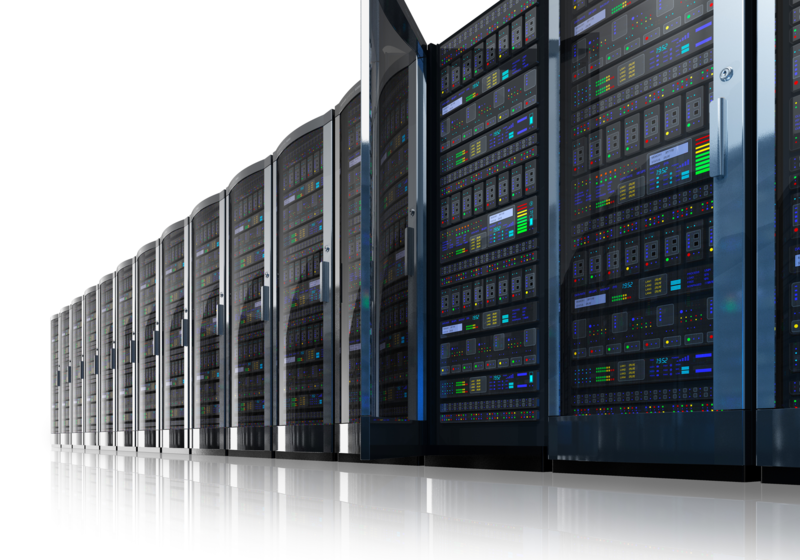 Ultimately, you are the only one that you can trust your data center assets to. For that reason, you should only rely on a San Antonio private data center that limits direct access to those assets to you and those you specify. This is a final line of defense that often spells the difference between an annoyance and a catastrophe. Explore your San Antonio private data center options in depth by contacting a secure provider like SiteB Data.